There are numerous reasons you may be visiting the unit. We have brought together information on a variety of topics to help you understand what to expect. 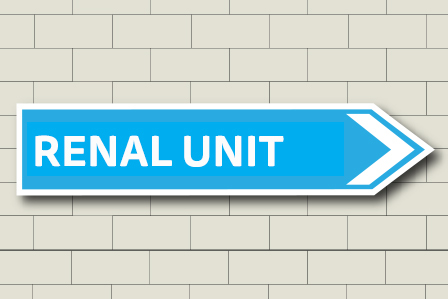 Site information - provides maps, directions, parking and maps of the renal unit layout to help you find out exactly where you have to go. Having an operation - what to expect.